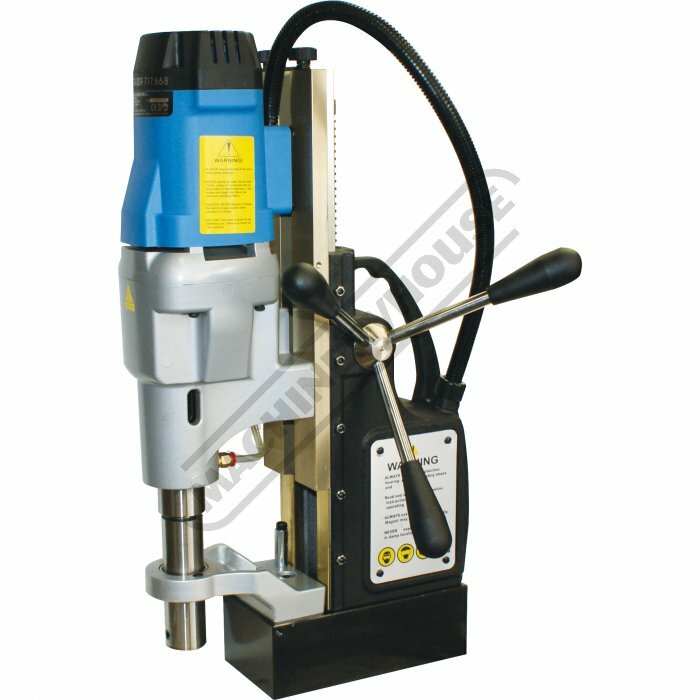 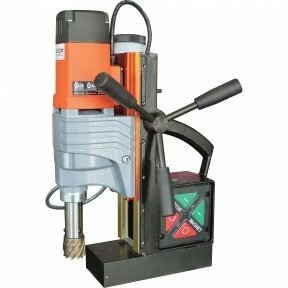 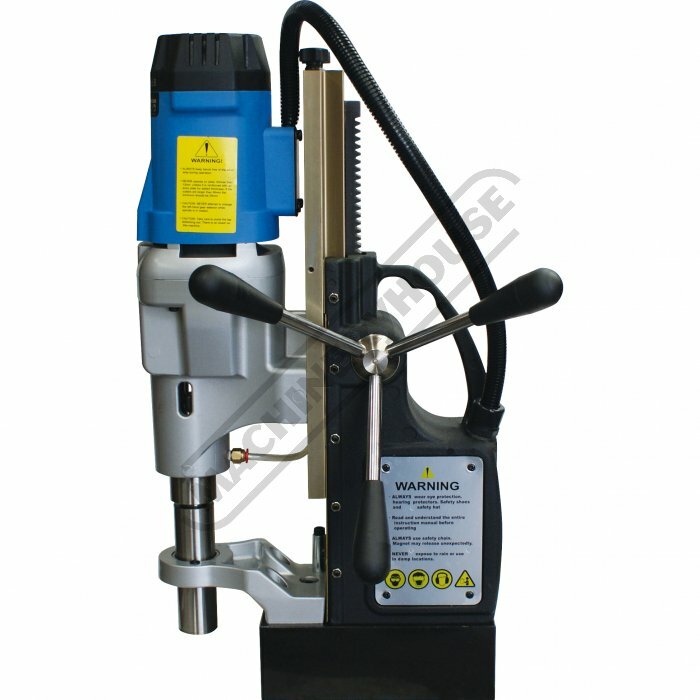 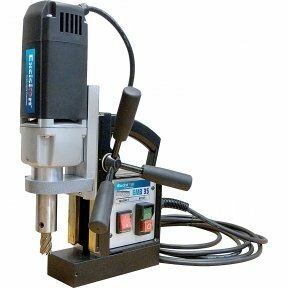 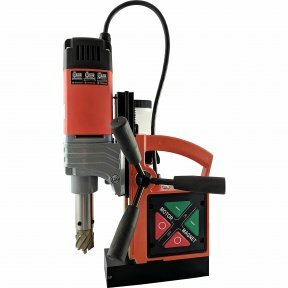 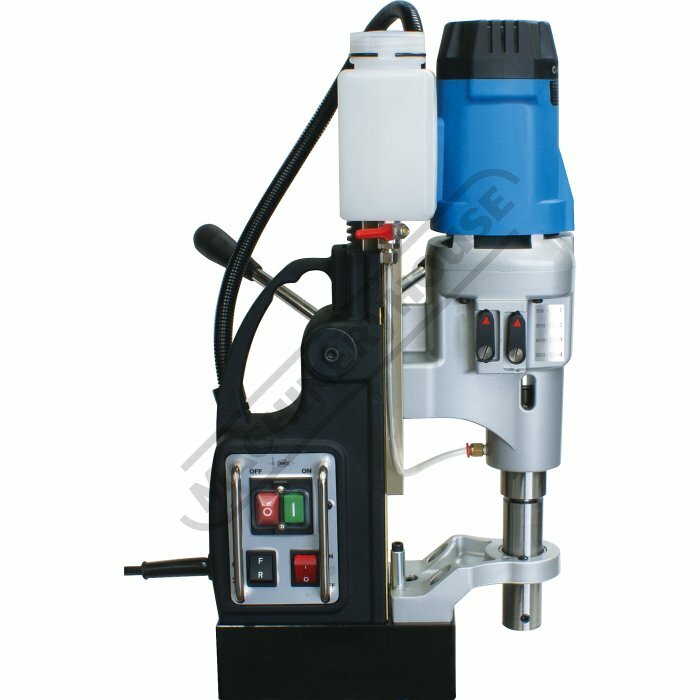 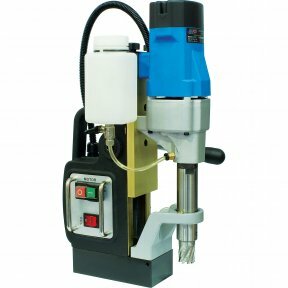 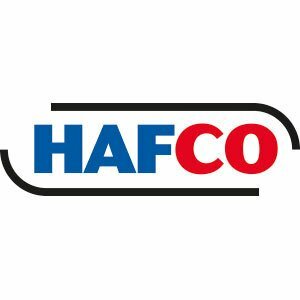 Hafco offers a full line of robust and versatile magnetic drilling machines built specifically for the hole making needs of various industries. 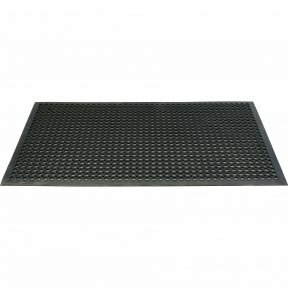 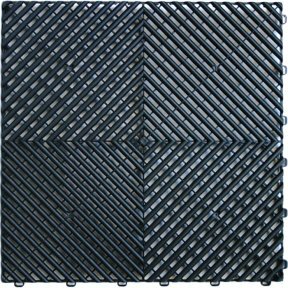 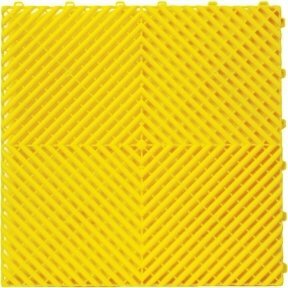 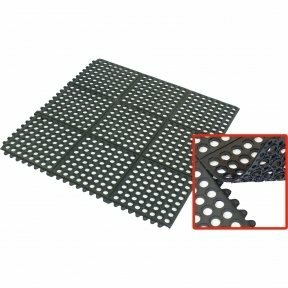 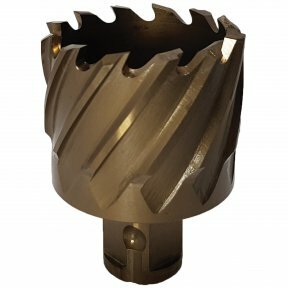 Applications include fabrication, industrial and civil construction, maintenance, ship building and many others. 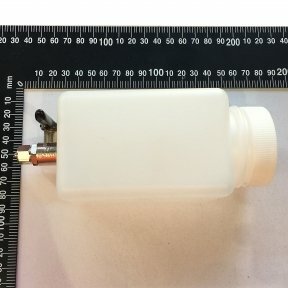 This large No. 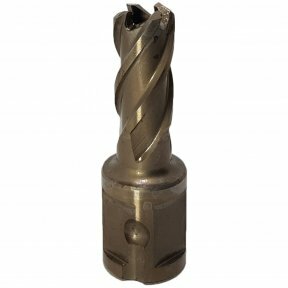 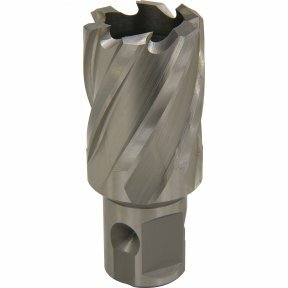 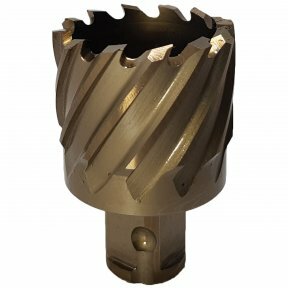 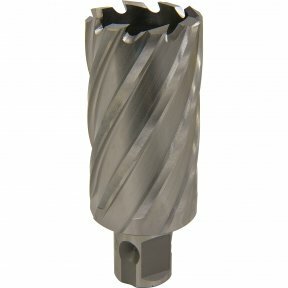 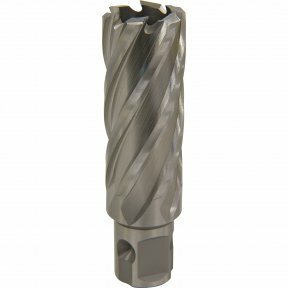 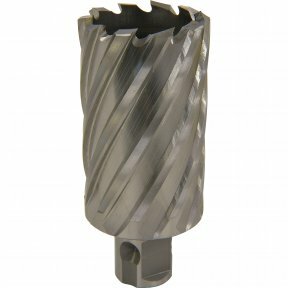 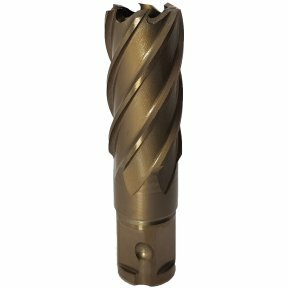 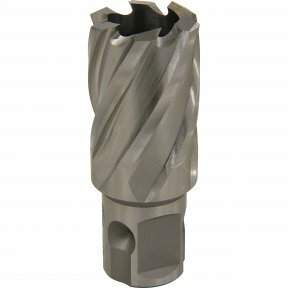 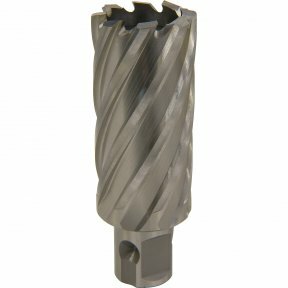 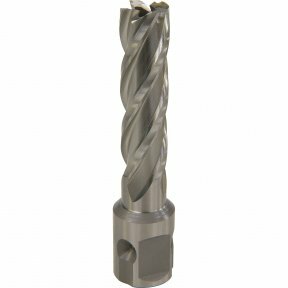 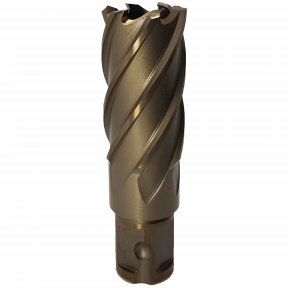 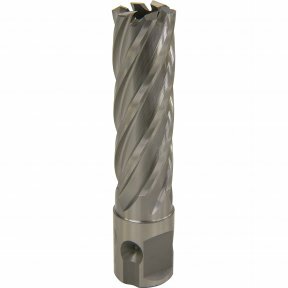 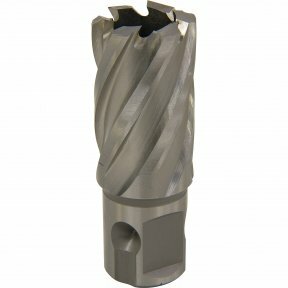 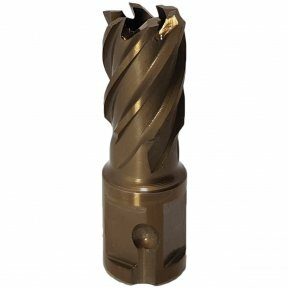 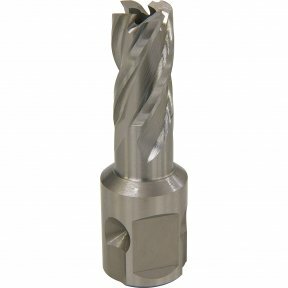 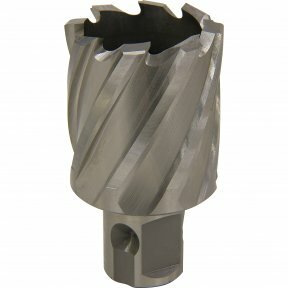 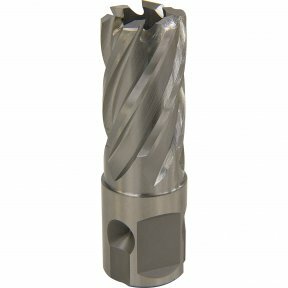 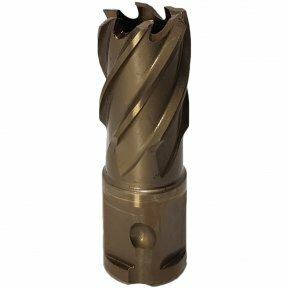 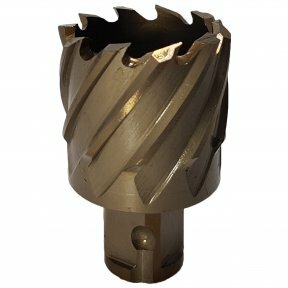 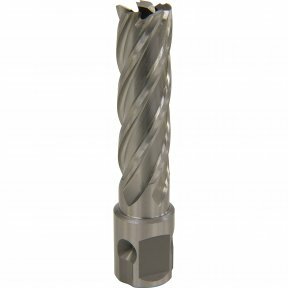 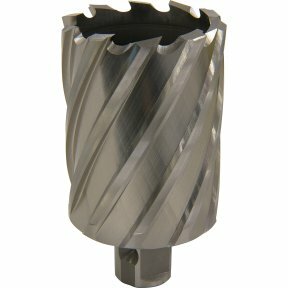 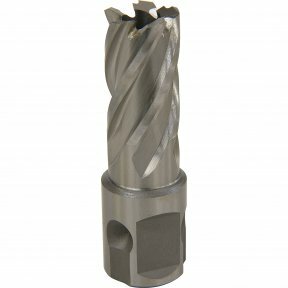 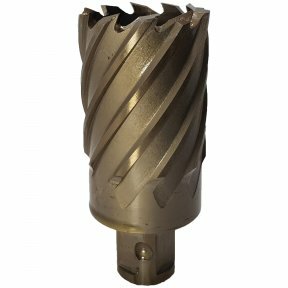 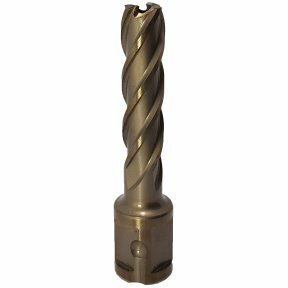 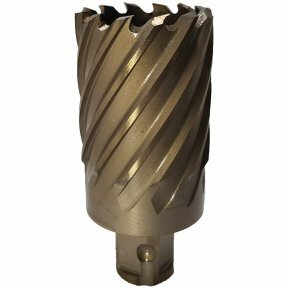 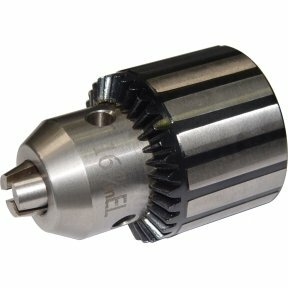 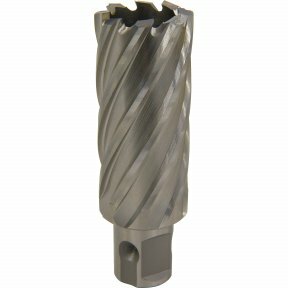 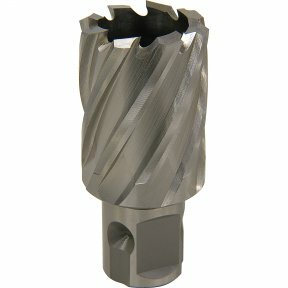 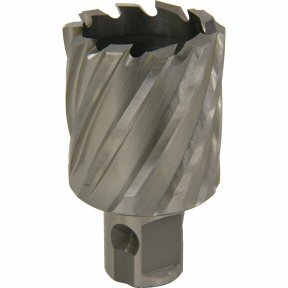 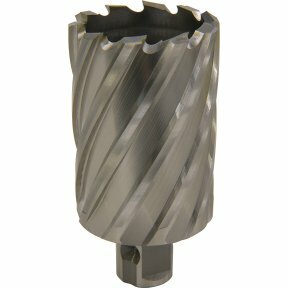 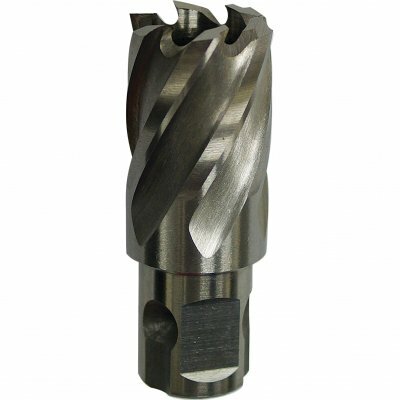 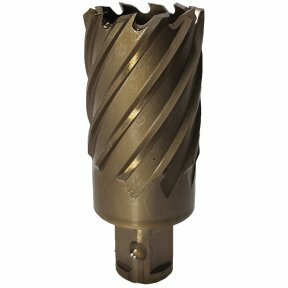 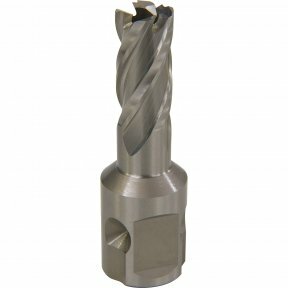 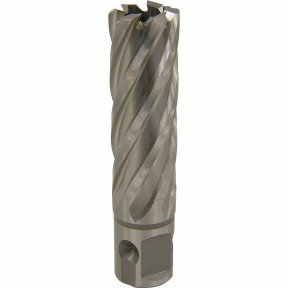 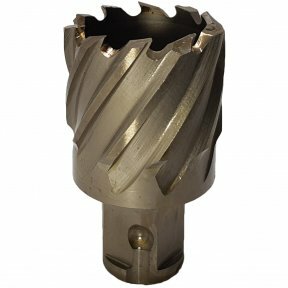 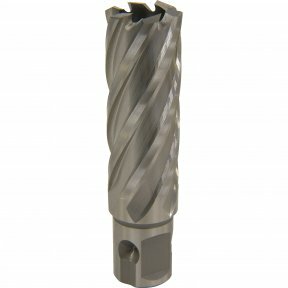 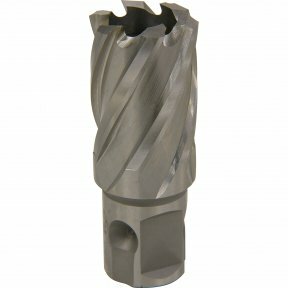 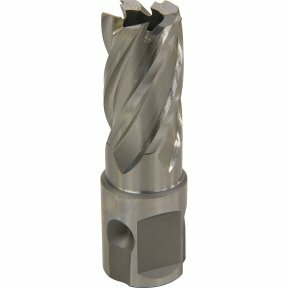 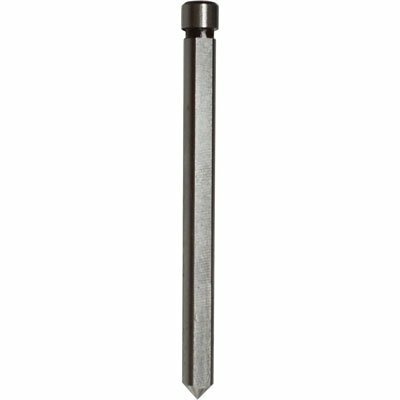 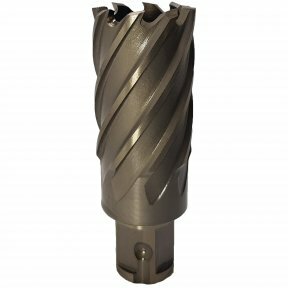 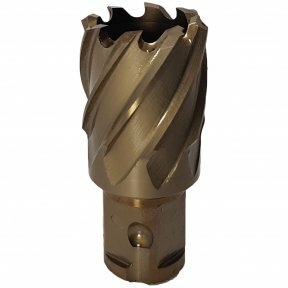 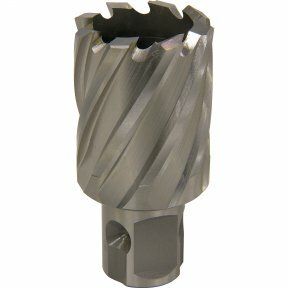 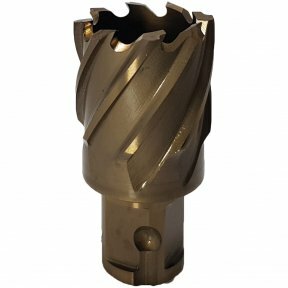 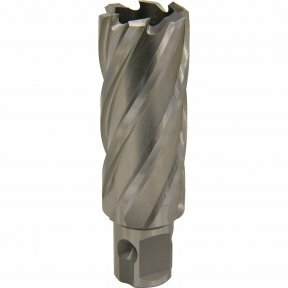 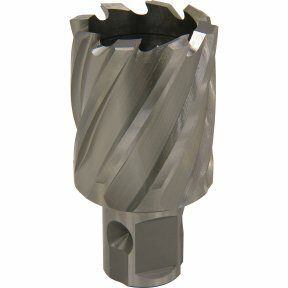 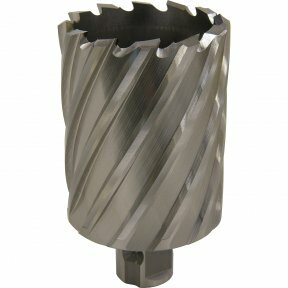 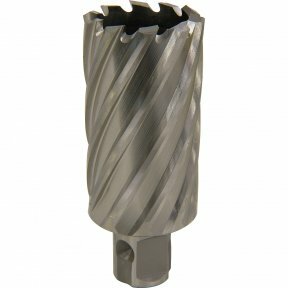 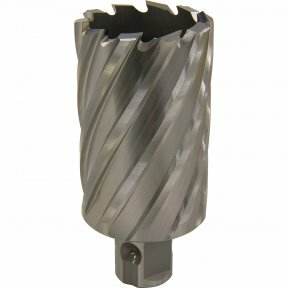 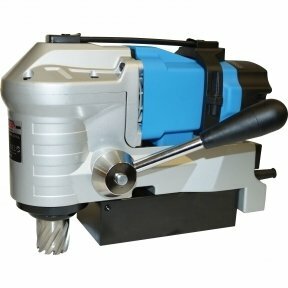 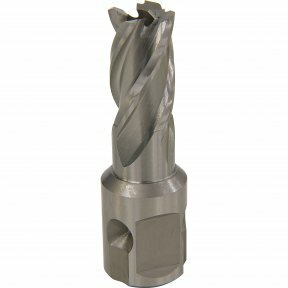 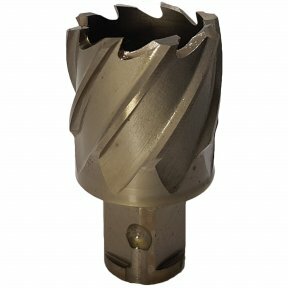 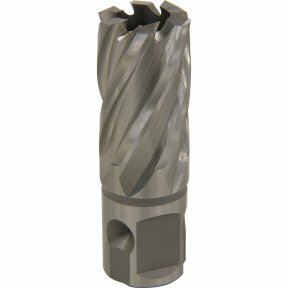 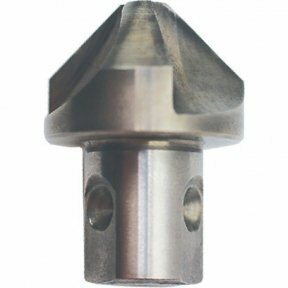 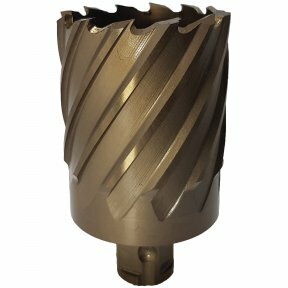 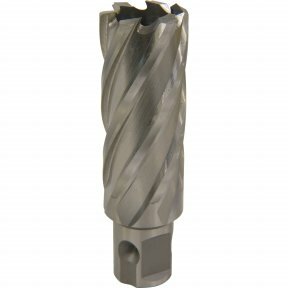 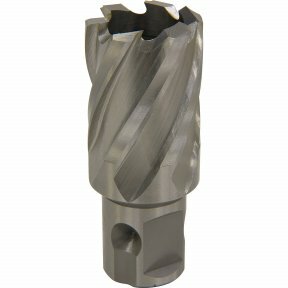 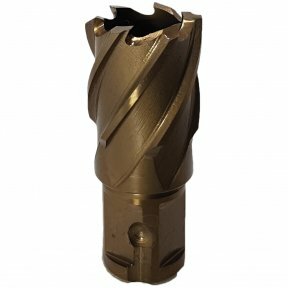 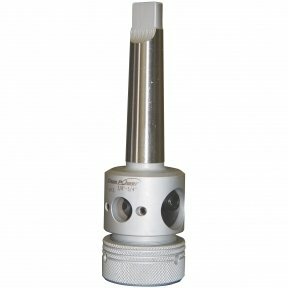 3 morse taper four speed model drill, has the versatility of using either broach cutters or taper shank drills. 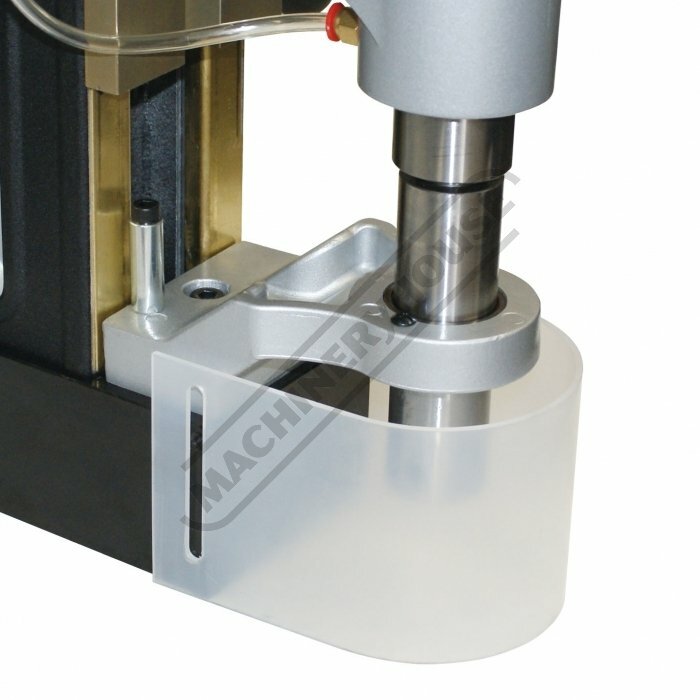 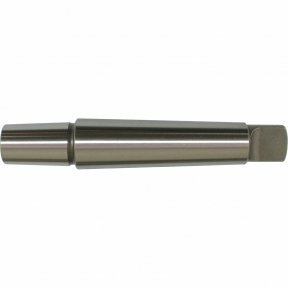 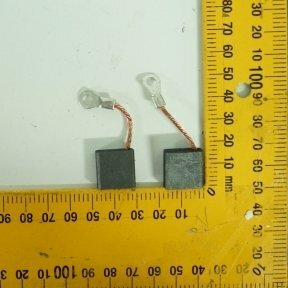 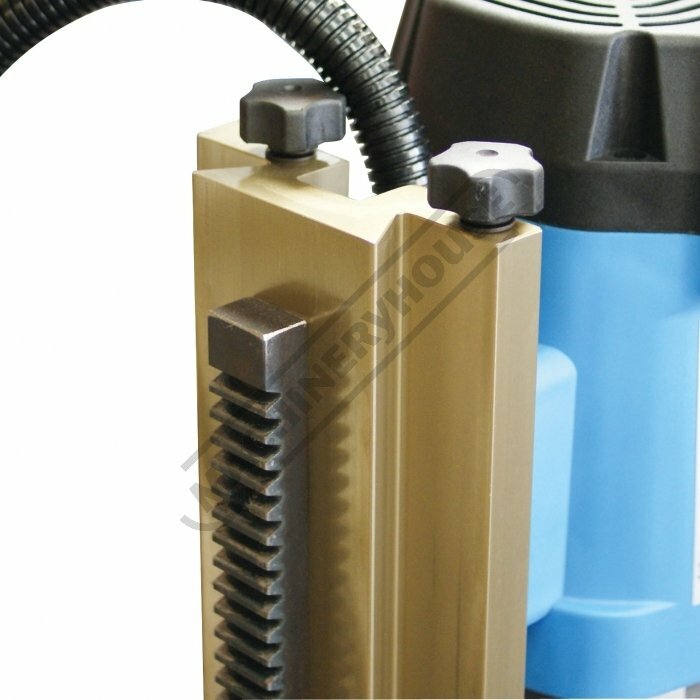 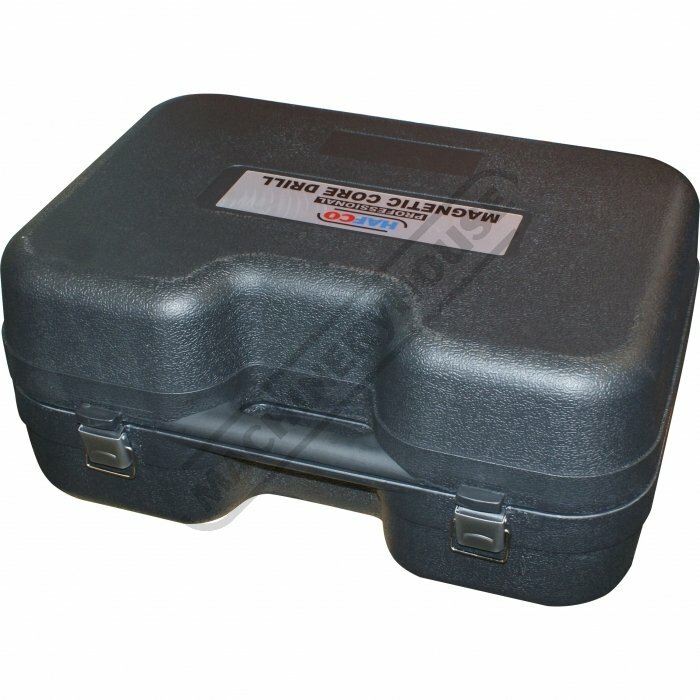 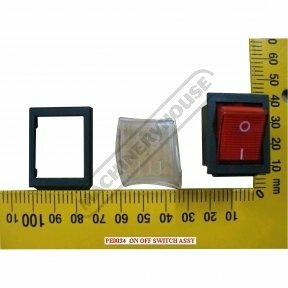 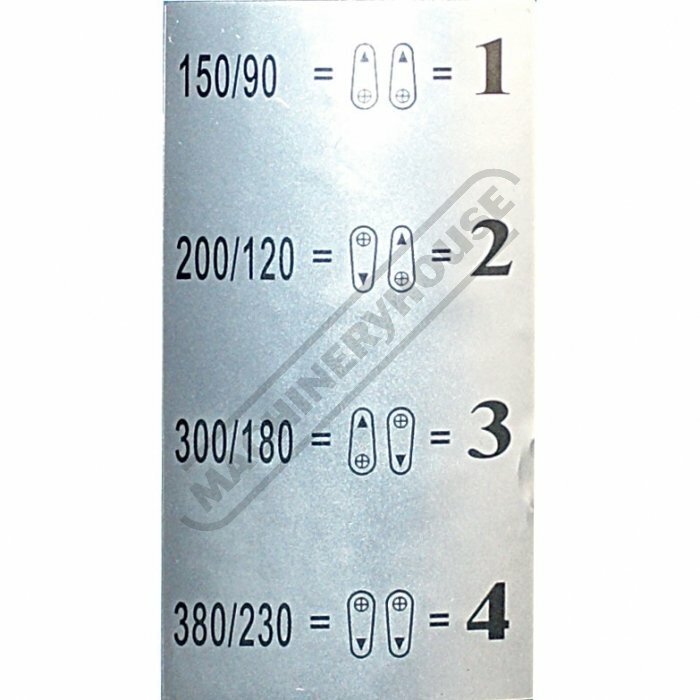 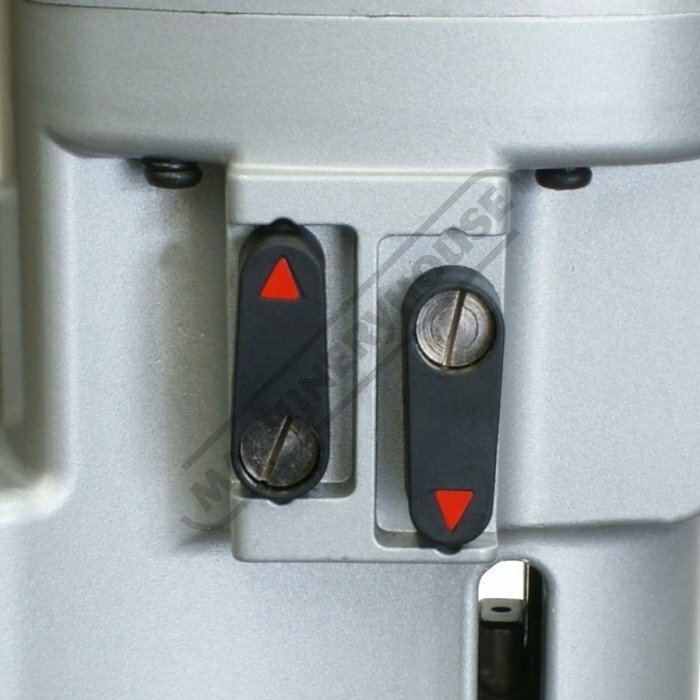 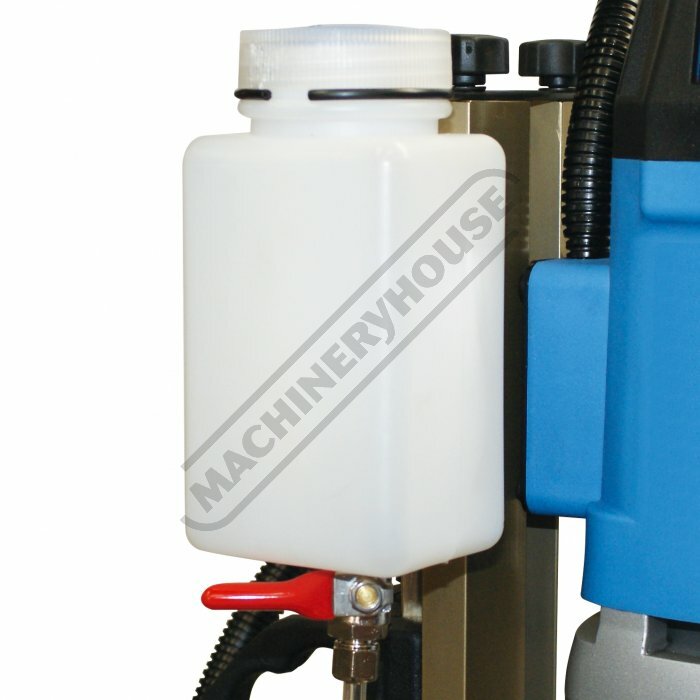 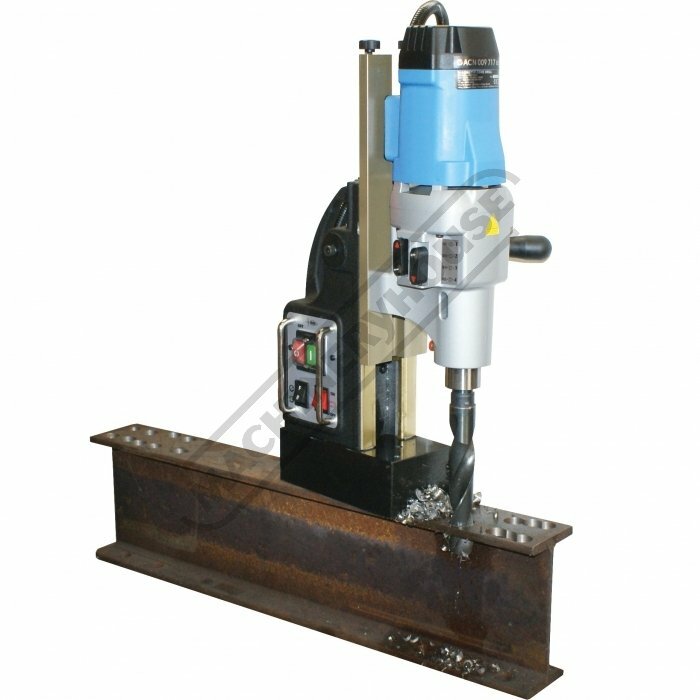 It is manual feed and has forward and reverse to make it suitable to be used as a tapping machine. 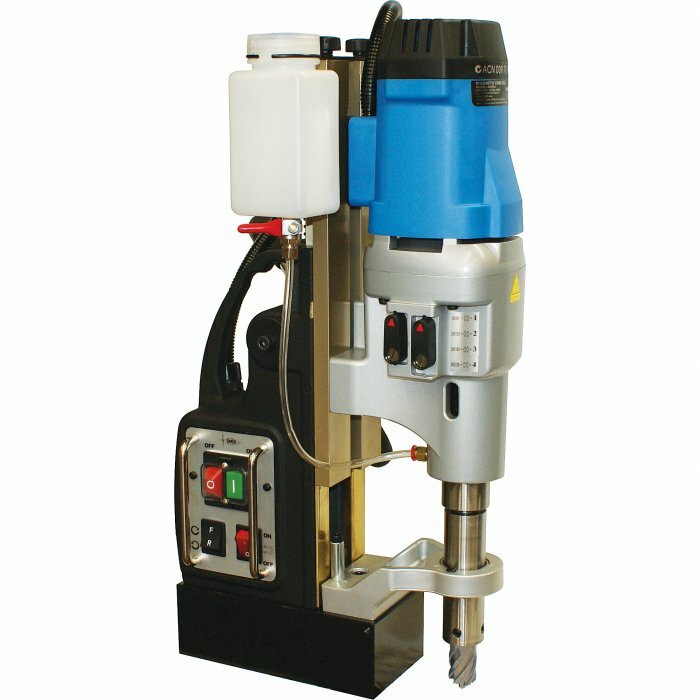 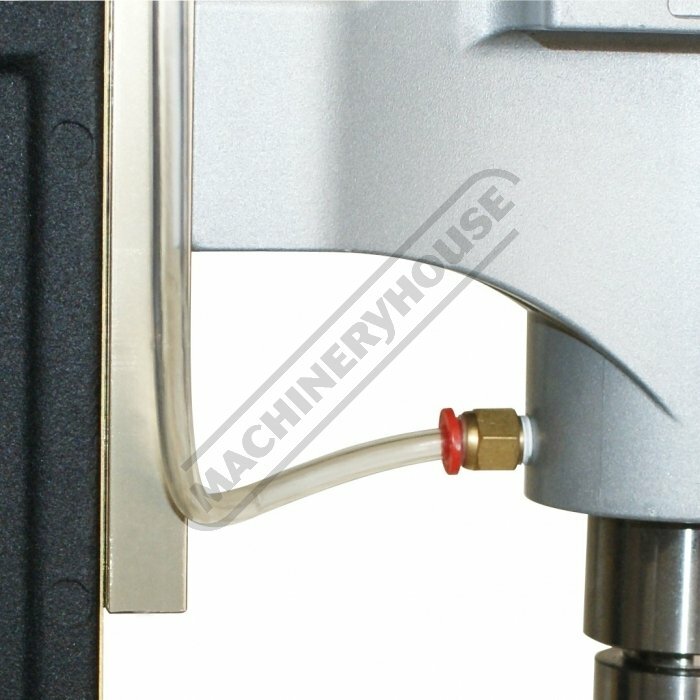 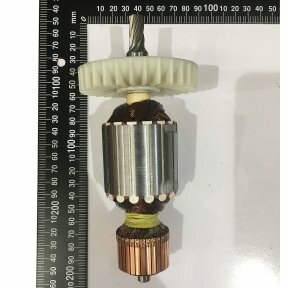 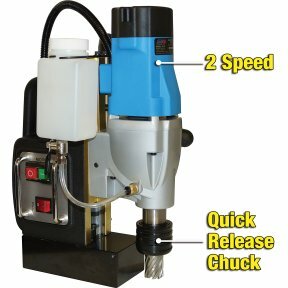 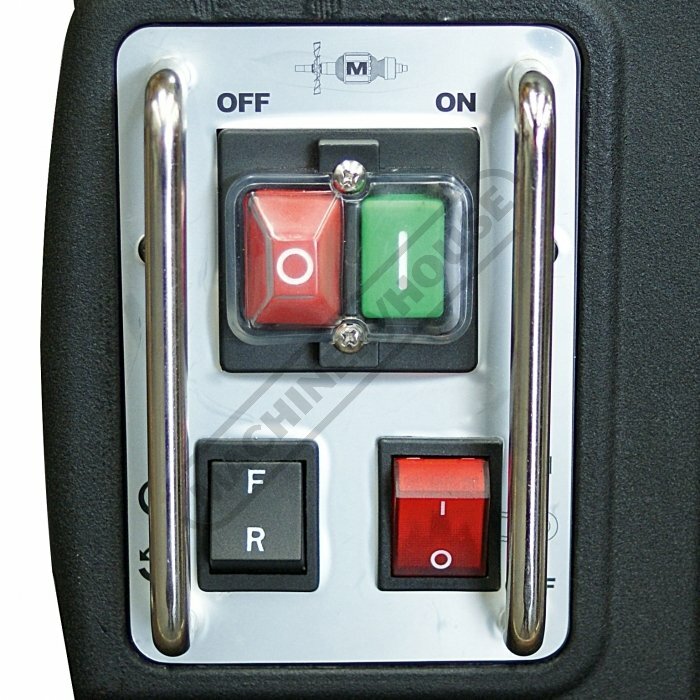 This model features a purpose-built mag drill motor. 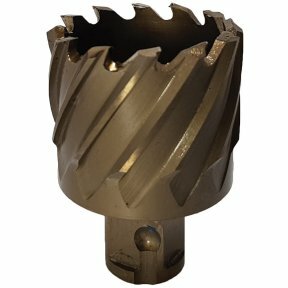 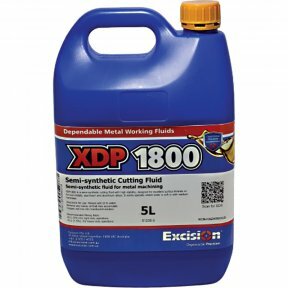 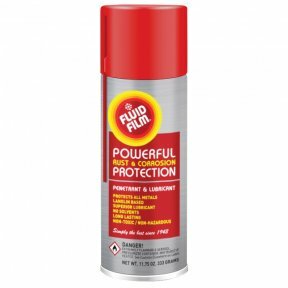 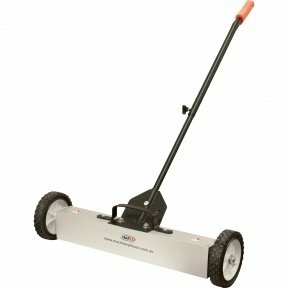 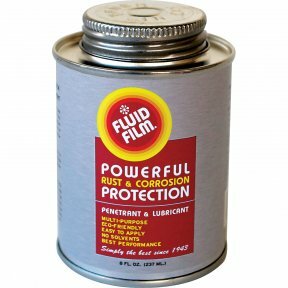 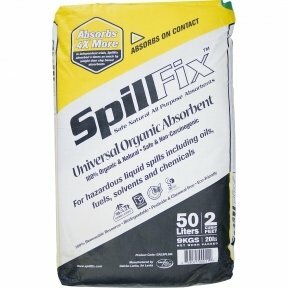 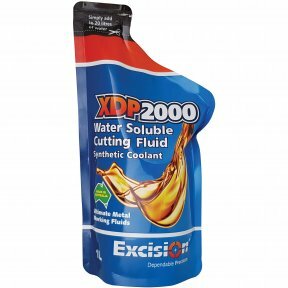 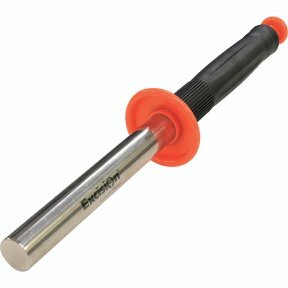 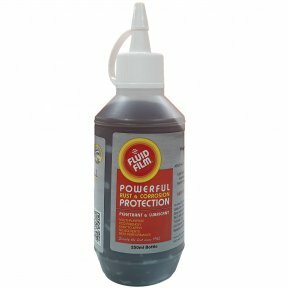 This is designed to have the ideal torque characteristics to produce the best performance and durability for heavy-duty industrial use.